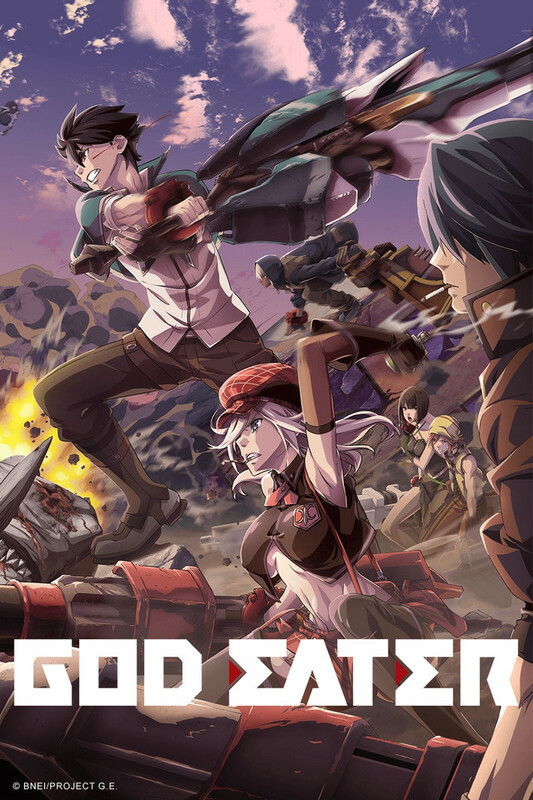 Bandai Namco has revealed an alteration that they made to their upcoming monster-slaying game God Eater: Resurrection for the PlayStation Vita. The company took to Twitter after a livestream event for the game to ask if fans enjoyed it. A twitter user asked the company why they were “censoring this[God Eater: Resurrection]”. Bandai Namco responded that the game will ship with less blood than it’s overseas counterpart and that nothing else was touched. @voltronraider Hello James – There’s just a bit less blood in the US/EU versions for ESRB/PEGI ratings. No other content is being censored. This change was possibly added to keep the game at a Teen rating for ESRB and Pegi. Additionally, Dualshockers reported that they didn’t notice the change after a hands on with the game at a press event. Let us know what you think in the comments below. Next Post:Check out our Anime Coverage on YouTube!